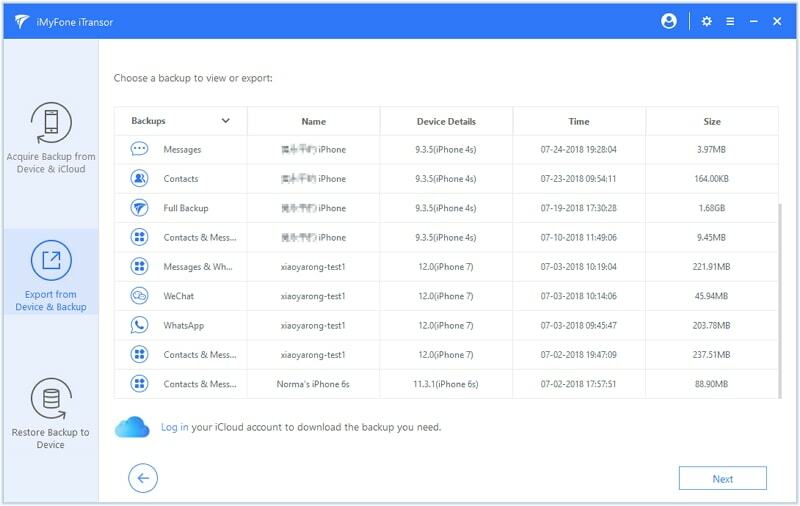 Apple offers iCloud service, but there are many iPhone or iPad users never used iCloud backup because they don't know how iCloud backup works. For this reason, we have tailored this post especially to make you aware about how iCloud backup works and what iCloud backs up actually. So, let's not wait any longer and get to explore about it. In this part, we will let you know all the important information about iCloud, so you can understand correctly how iCloud backup works. 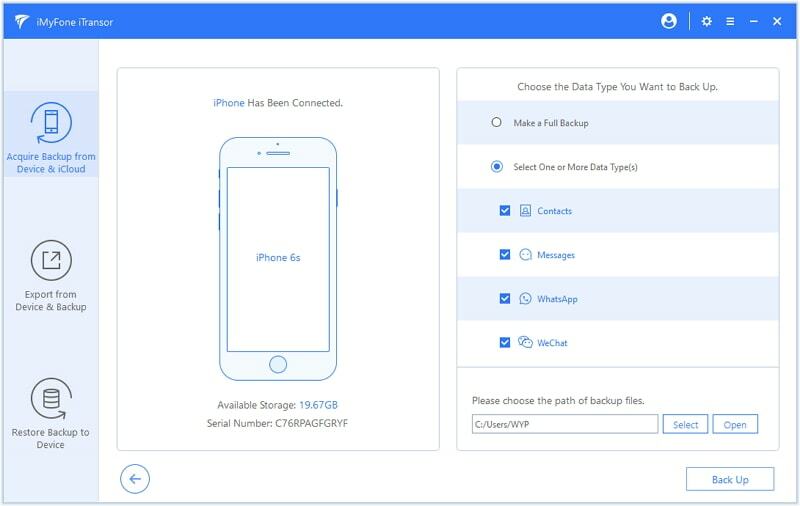 Well, here you have the entire list of data types that are backed up while you perform iCloud backup using your iPhone, iPad and iPod touch. Every Apple ID user is allotted with 5 GB of free storage space over cloud storage when they set up iCloud. Users can then make use of this space to store their iCloud backups. iCloud backup performed by you over your device makes a copy of the data and information lies in your iOS device. 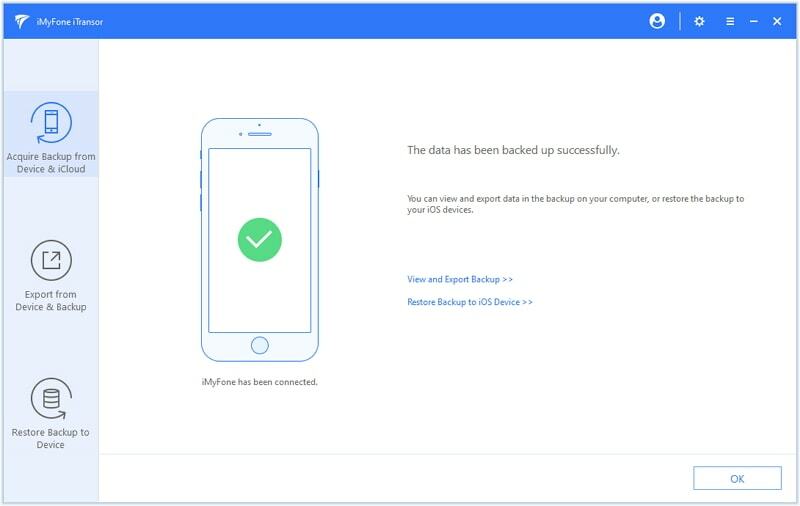 Once your data is backed up over iCloud cloud storage account, you can make use of this back up to easily restore all your information to any newly set up iOS device. 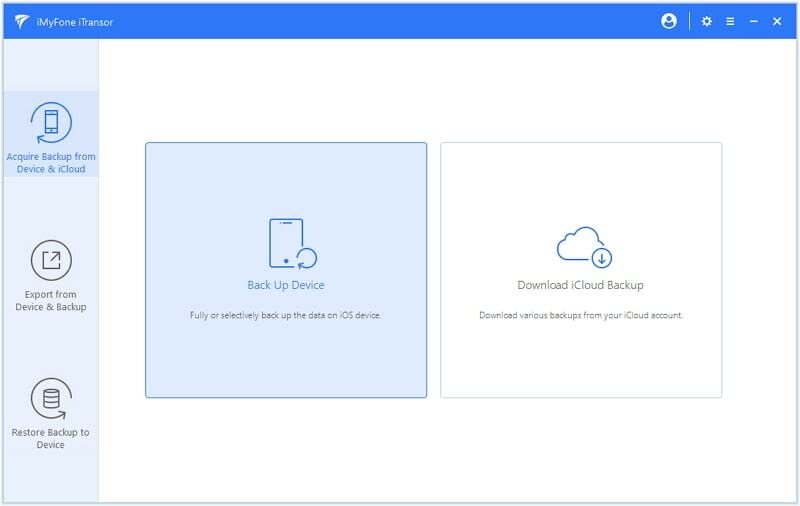 Along with portability there lays some sort of pre-requisites to perform iCloud backup which are must haves or else you may not be able to make use of this service. Here's a complete list of its must haves. Your iOS device must have been sufficiently charge beforehand or else, sudden shutdown may lead to backup file corruption. You must have an active and stable internet connection (Wi-Fi network) to avoid connectivity issues. Make sure that there is enough storage space available over your iCloud account. You need to ensure that your iOS device's screen is locked. In order to perform an iCloud backup, you need to follow the mentioned steps. Let's explore. Launch 'Settings' of your iPhone, select '[your name]' at the top, then get into 'iCloud' and hit on 'iCloud Backup'. Now, toggle on the 'iCloud Backup' switch and hit on 'Back Up Now' lastly. iCloud offers limited storage - 5GB for free. iCloud backup can easily fail because of internet problem. iCloud cannot selectively backup your data and your data cannot be viewed unless you restore the backup or use a third-party tool to view it. iCloud backup will overwrite the previous backups. It cannot keep all the backup files. 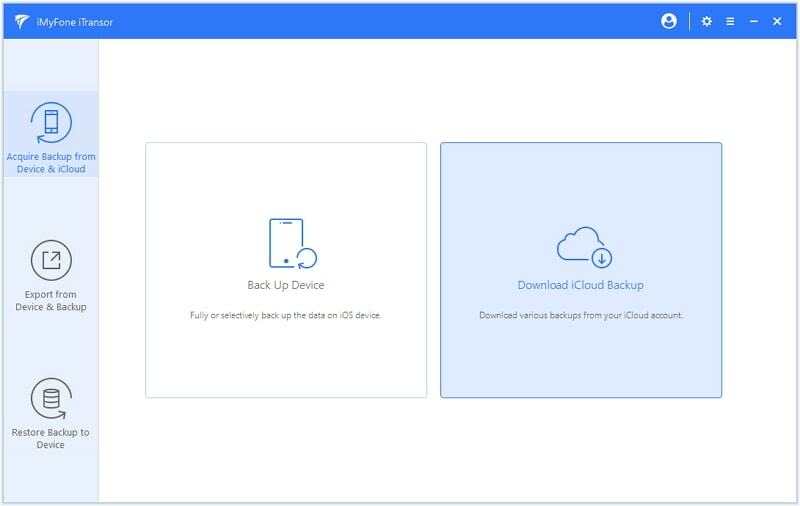 Therefore, here in this section, we're glad to introduce you with a highly effective and an absolutely free backup tool, iMyFone iTransor which makes up all the shortcomings of iCloud backup. This tool is extremely reliable when it comes to perform backup or restore operations over your iOS devices and hence, is known to be the best alternative to iCloud or iTunes. Unlike iCloud or iTunes, this tool enables you to perform backup or restore operations either completely or selectively with full authority. Let's understand how to make use of iMyFone iTransor to backup your iOS device effortlessly. Step 1. 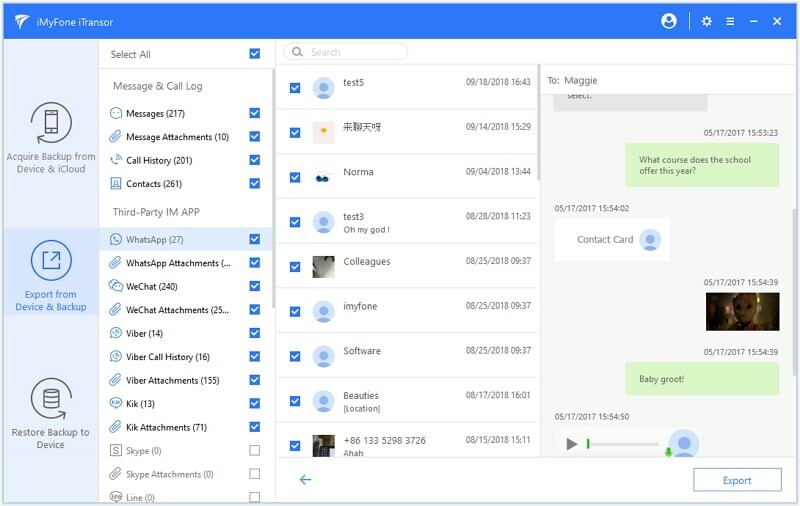 Launch iMyFone iTransor after downloading and installing it over your PC. You need to select the 'Acquire Backup from Device & iCloud' option from the left panel. 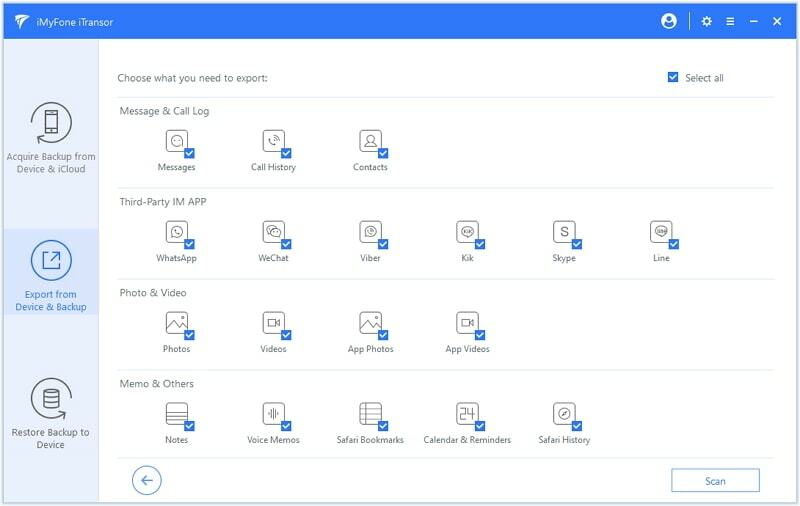 Get your iOS device in connection with your PC and as soon as the device is detected by the software, hit 'Back Up Device'. Step 2. You'll now notice that you can either choose to 'Make a Full Backup' or 'Select One or More Data Types' to perform selective or complete backup. Opt for the one depending upon your need and hit the 'Backup' button lastly. You will get a backup file on your computer soon. Step 1. 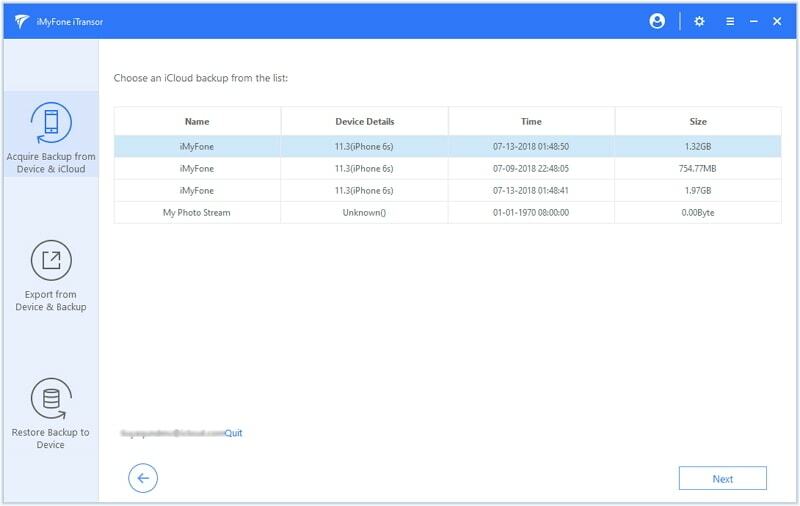 Download and launch the iMyFone iTransor and click Acquire Backup from Device & iCloud. Then click Download iCloud Backup. Step 2. You now need to key in your iCloud credentials and sign in to it. D-Back will now look for all iCloud backup files and list it on your screen. Make selection of the preferred iCloud backup and tap on 'Next'. Wait for a while, and your iCloud backup will be downloaded. Step 3. Now, click Export from Device & Backup and choose Export From Backup. Choose the backup you just downloaded. Step 4. From the upcoming screen, opt for the preferred data types and hit on 'Scan'. The software will now scan and download the selected contents from the iCloud backup file. Step 5. Past scanning, the results will be displayed on your screen for your preview. You can view the files now and if you wish to export them, simple select the files and hit on 'Export'.